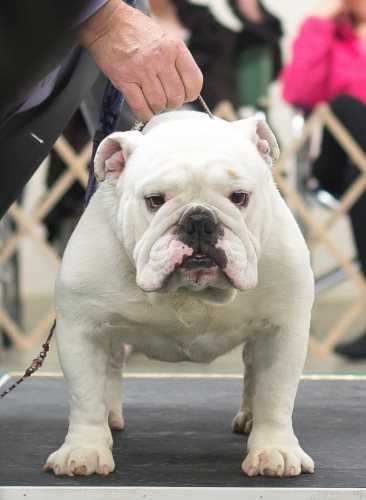 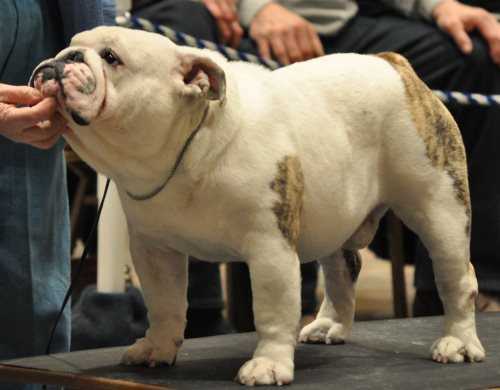 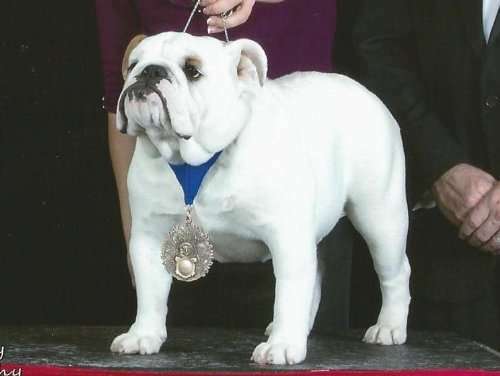 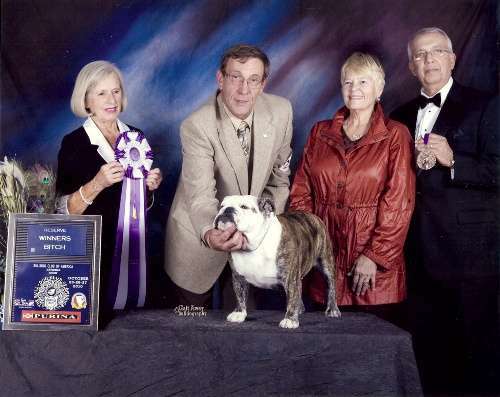 This Bulldog Interview is with Eric Cleary, who is a bulldog pet owner. 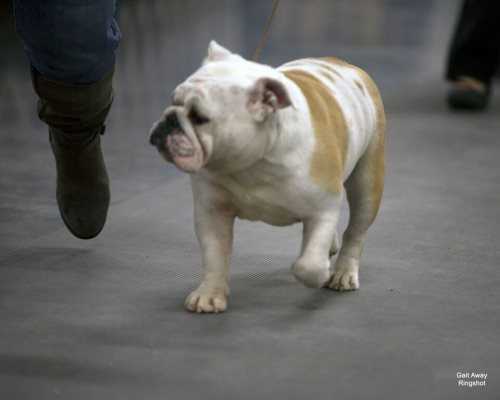 In our first interview from the pet owners perspective we get to see the inside his world. 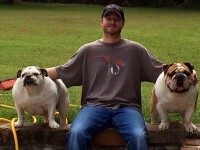 Eric owns two bulldogs Rocco (on his left) and Baylee (on his right). 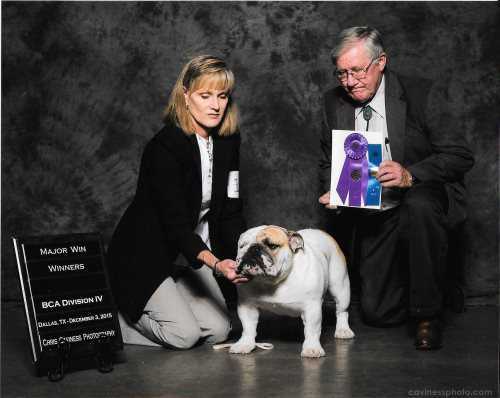 Eric gives a shout out to Dan Bandy and Dr Joel Wilson in the interview. 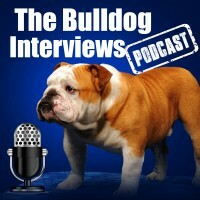 Eric reached out and expressed encouragement to us about the Bulldog Interviews and we jumped at the opportunity to sit down and get bulldogs from a pet owner’s perspective.